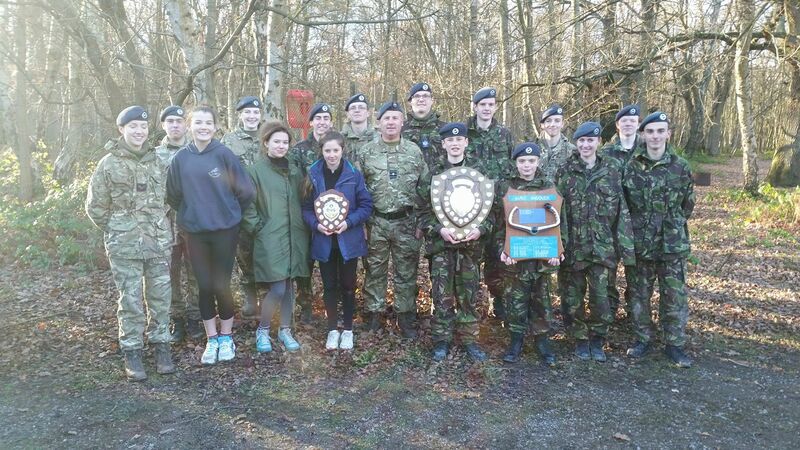 Eight years in a row – Wing overall champions again. We also picked up under 17 men, junior women and junior men team trophies. Well done to the whole team.